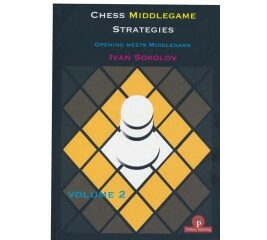 Contains 2 Classic Chess Books at One Great Price! 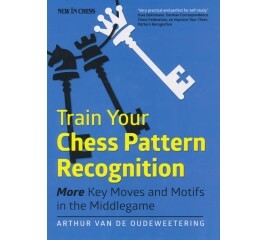 The middlegame is arguably the most complicated aspect of chess. 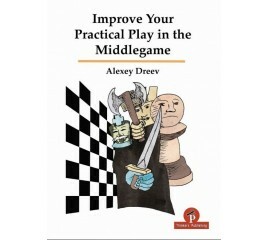 Through carefully selected examples from real games, Alexey wants to make you more familiar with various aspects of the middlegame. 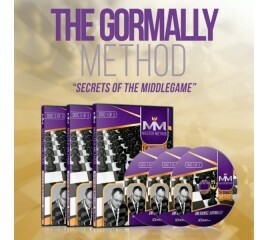 He believes that through careful reading and study of his book, any player regardless of level will significantly improve their skills. 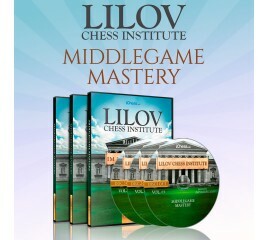 In this 3 hour video course GM Mikhalevski will show you how the most elite chess players think and play in open positions. 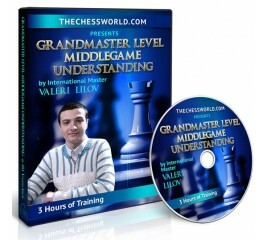 GM Mikhalevski will share his expertise by analyzing the games of world’s best players such as Magnus Carlsen, Baadur Jobava, Ian Nepomniachtchi, etc. 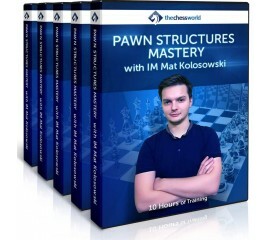 In this 3 hour course, a closed positions expert GM Mikalevski teaches you all the winning strategies, plans and ideasyou’d ever need to know to neverstruggle with a closed position again. Not all of those are his own. 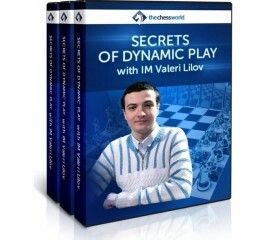 Some are borrowed from very strong players like Magnus Carlsen, Vladimir Kramnik, and Maxime Vachier-Lagrave. 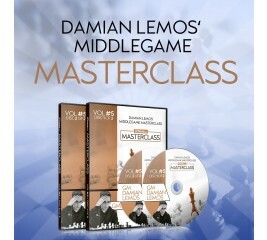 They’ve been tried and tested in the most competitive environment but at the same time are easy-to-understand and easy-to-use. By simply learning this ideology you’ll start making a better judgment, coming up with a good plan and begin making strong moves. 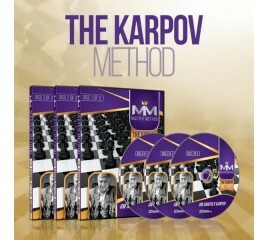 Konstantin Sakaev and Konstantin Landa present a complete set of instructions and tips for trainers and self-improvers. 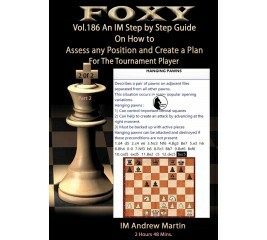 In this book, you are again handed basic and advanced tools to improve in a wide array of areas: assessing and handling pawn structures, employing positional and tactical means to improve your position, identifying weak spots, mastering attacking dynamics and more. 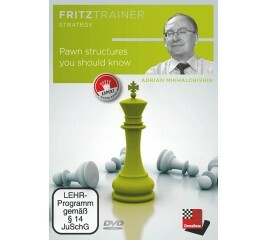 There is a blank spot in the huge world of chess literature: systematically presented middle- game. 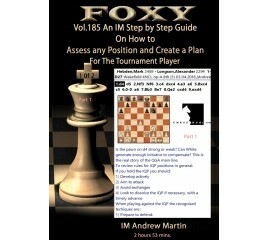 Therefore authors, both long-term chess trainers, decided to fi ll this vacuum. 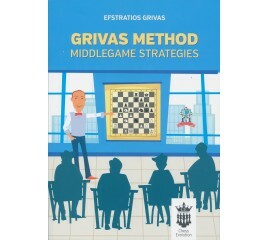 With a series of books about the middle-game, we would like to present different topics of chess tactics and strategy in a slightly different way. 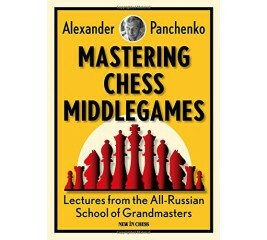 Books, which will be published in the coming years as part of the series, are planned to cover all frequently discussed themes, as well as many others topics — those about which chess players and also trainers usually do not think as deeply as they should in order to achieve better results. 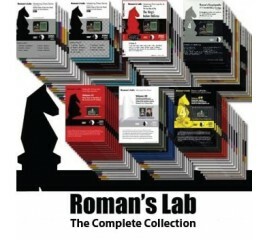 Roman Edouard launches a brand new series of exercise books. 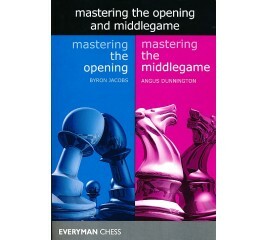 In his first volume, he focuses on middlegames. 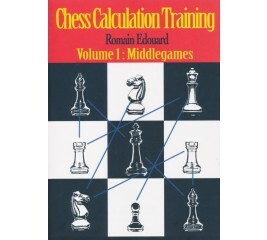 Romain has carefully selected 496 positions, which arose in real games in the recent past. 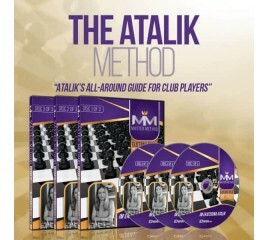 To obtain the best possible training result out of each position, he has separated the exercises into 11 different categories, covering both tactics and strategy, attack and defence. 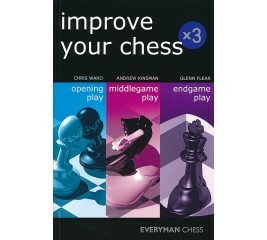 This book is a fantastic training tool for any chessplayer to improve his level of chess thinking. 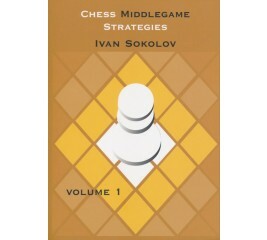 After his outstanding book from 2008, 'Winning Chess Middlegames', Grandmaster Ivan Sokolov takes us a step further into his dungeon of middlegame skills. 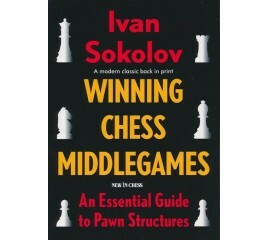 In his well known style, Sokolov focuses on the different aspects of the complex middlegame. As usual, Ivan breaks new ground and provides us with a variety of instructive examples. Many were extracted from the very recent top level tournament practice. 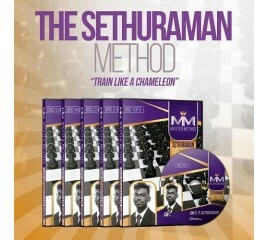 Volume 2 will be published later in 2017. 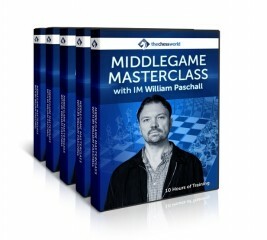 Panchenko’s classic Mastering Chess Middlegames is for the first time available in translation, giving club-players around the world access to this unique training method. 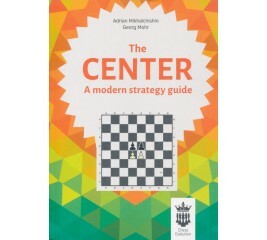 The book contains a collection of inspiring lessons on the most important middlegame topics: attack, defence, counterplay, realising the advantage, obstructing the plans of your opponent, the battle of the heavy pieces, and much more. 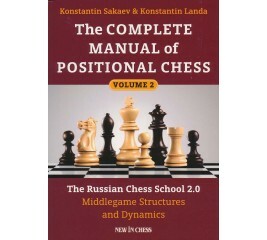 In each chapter, Panchenko clearly identifies the various aspects of the topic, formulates easy-to-grasp rules, presents a large number of well-chosen examples and ends with a wealth of practical tests.